Uganda Cranes Captain, Denis Onyango has been nominated for the 2018 African Player of the Year award. He has been listed on a 34 Man short-list that was released by the Confederation of Africa Football (CAF) on Friday morning. Onyango who has stood out for his performances for both the Uganda Cranes and his South African based-Club Mamelodi Sundowns will have to tussle it out with several big names in order to win the gong. Some of the big names joining Onyango on the list play their trade in Europe’s major league including the English Premier League. To win it, Onyango will have to beat Liverpool’s Mohamed Salah who finished third in this year’s FIFA World Player of the year Awards. The others who are listed include Arsenal’s duo of Alex Iwobi and Pierre Emerick Aubameyang, Everton’s Idrissa Gueye, Napoli’s Kalidou Koulibaly, Juventus’s Medhi Benatia, Liverpool’s duo of Neby Keita and Sadio Mane, and Porto’s Yacine Brahimi. It will be hard for Onyango to win the award but his nomination on the list proves that the custodian’s efforts this year have not gone unnoticed as he has been integral in Uganda’s qualification to the 2019 AFCON in which he is the only goalkeeper yet to concede a goal after five games. 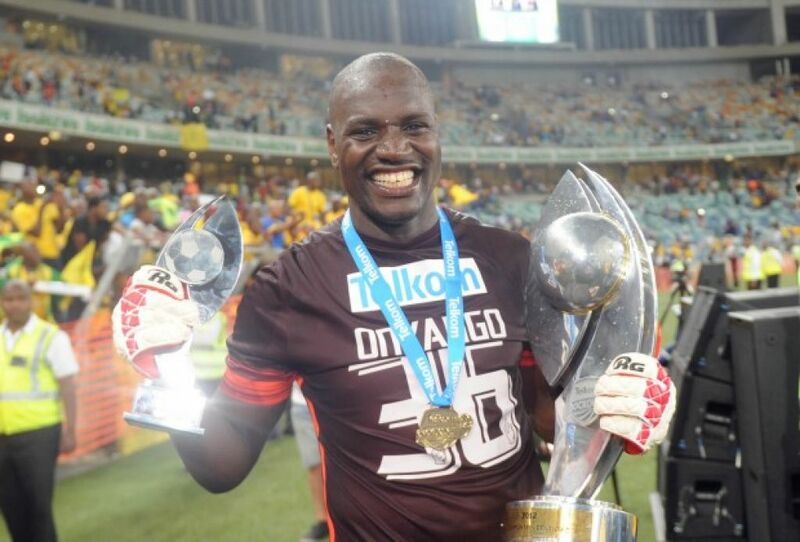 Onyango also featured prominently in Mamelodi Sundowns 2017/18 league triumph. If he somehow wins it, it will be his second major continental award after the former SC Villa custodian won the 2016 African Player of the Year – Based in Africa. In a related development, The Uganda Cranes have been nominated in the Men’s National Team of the year category. 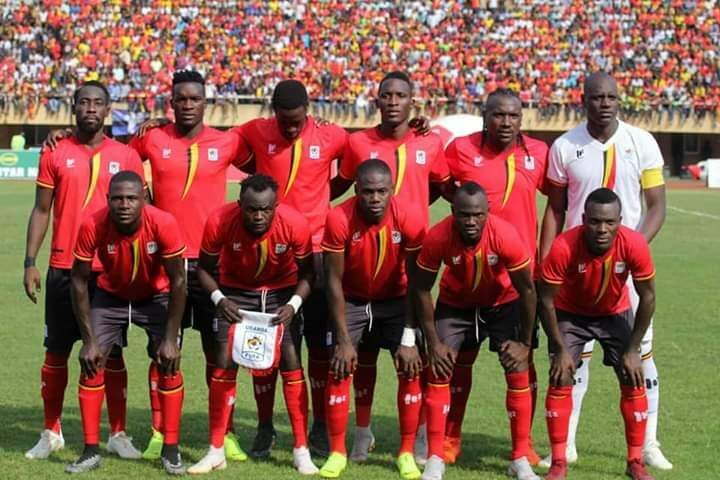 The Cranes who attained qualification to the 2019 AFCON finals with a game to spare have been listed along with Guinea Bissau, Kenya, Madagascar, Mauritania and Zimbabwe in the Category. The Cranes won the award in 2016 following their AFCON qualification for the 2017 edition.